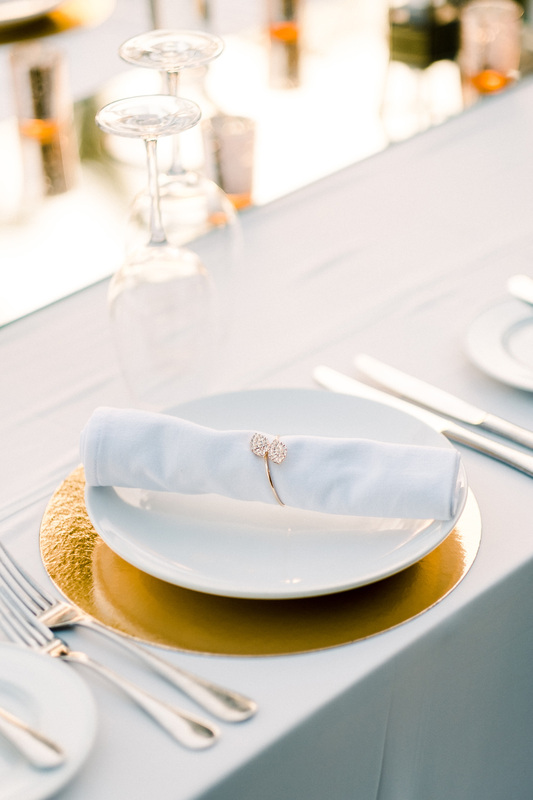 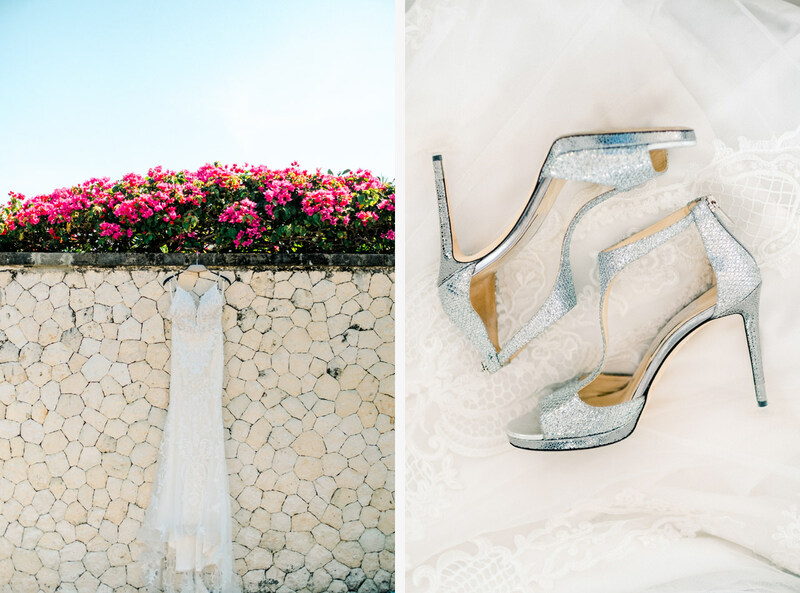 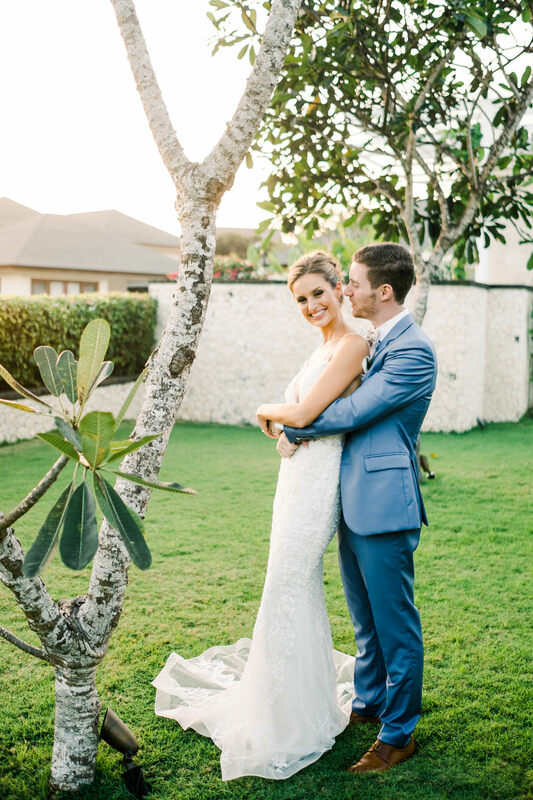 Elegant ocean view Bali wedding photography of Amelia and Kemp. 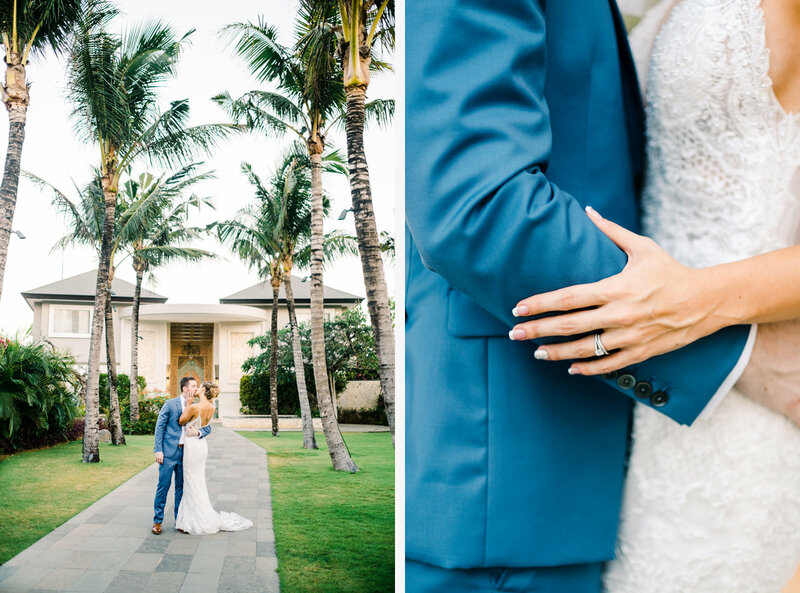 This gorgeous couple met each other at the beach in Singapore, where they now live together. 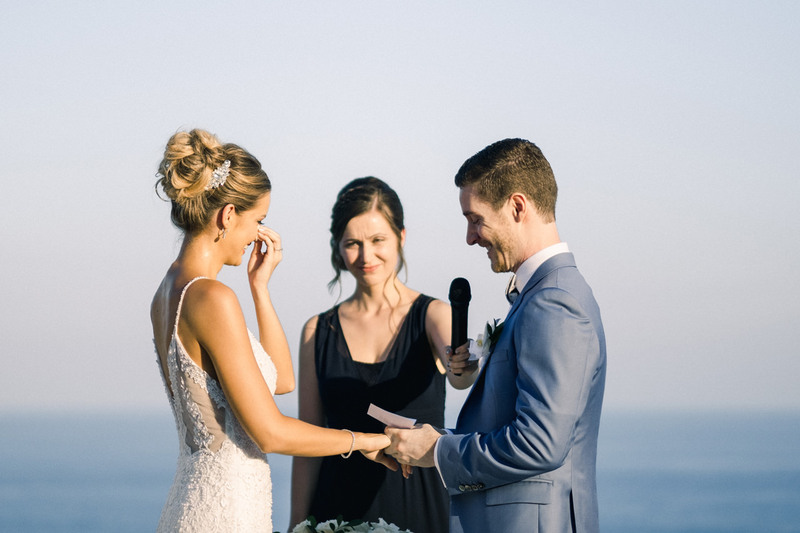 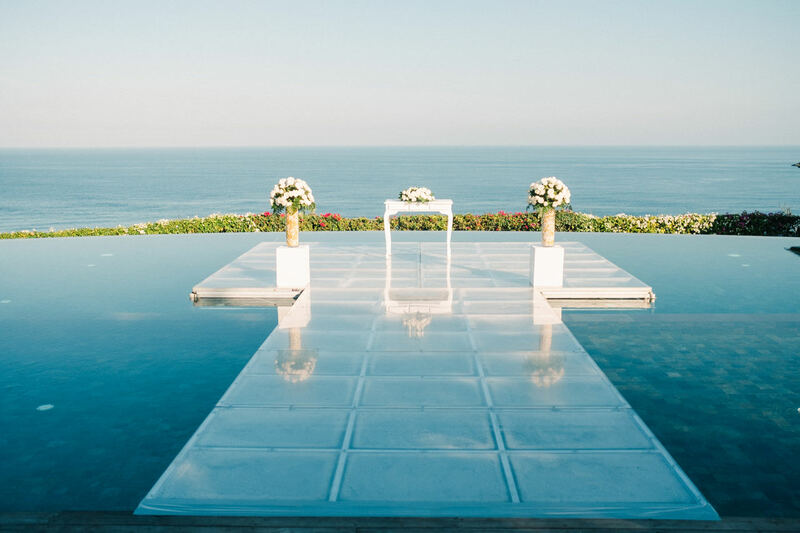 For the love of each other of ocean, they knew that someday day will have their ocean view Bali wedding. 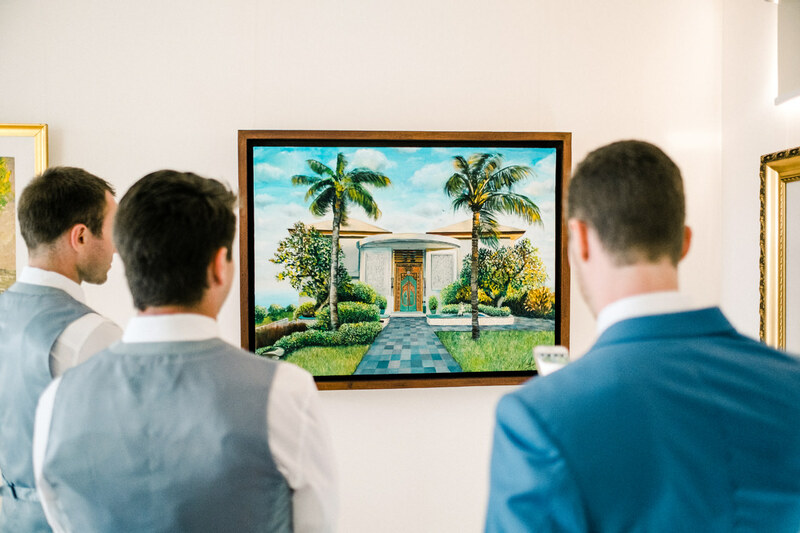 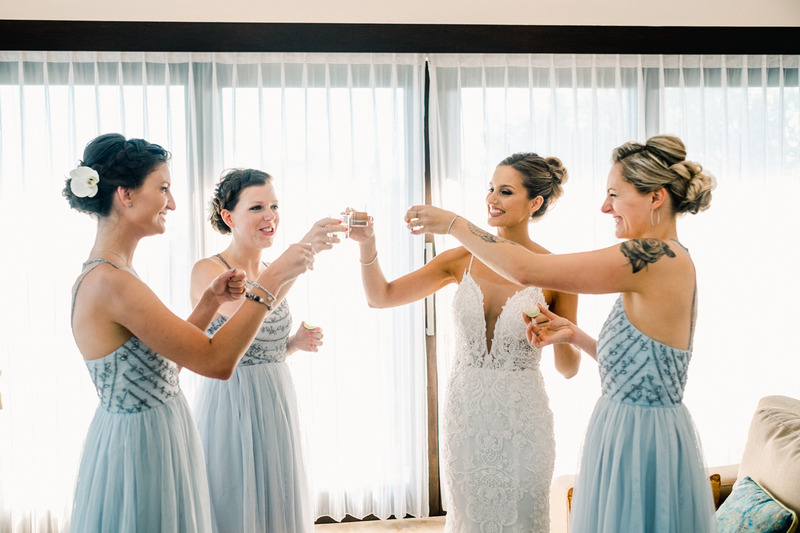 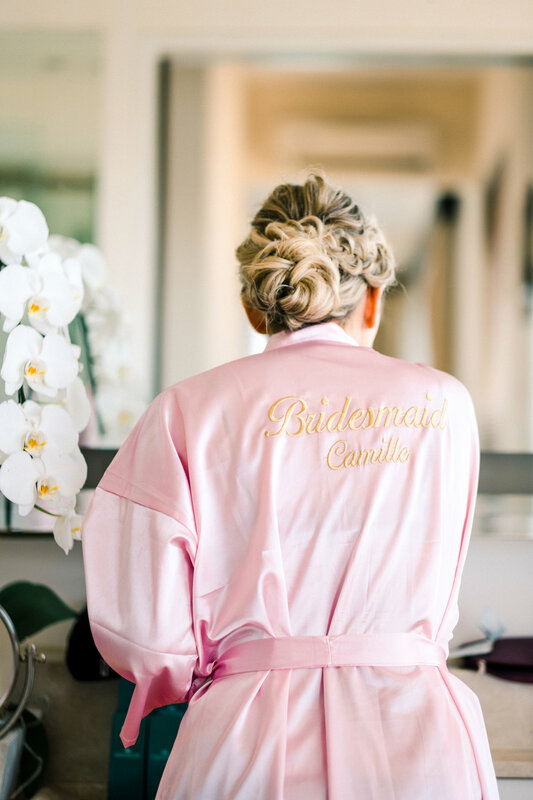 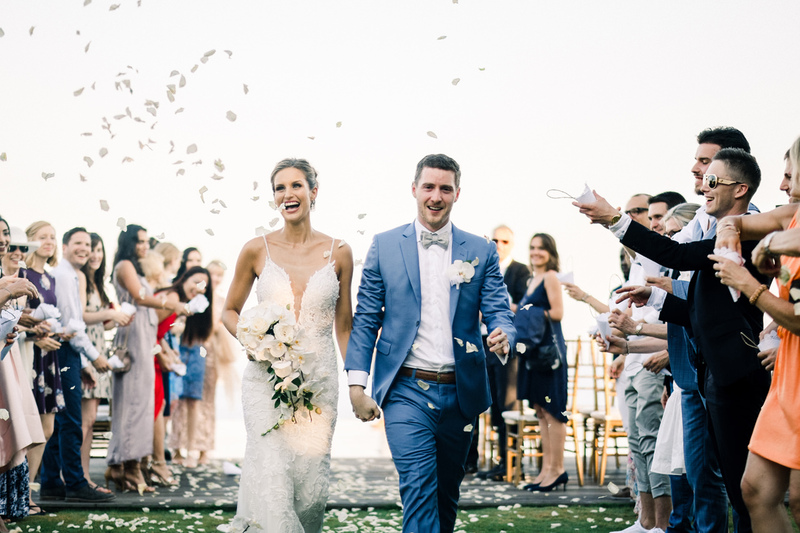 They also wanted a place where friends and family could gather together for several days – a place that fostered togetherness to offset the typical craziness that often occurs during the wedding week. 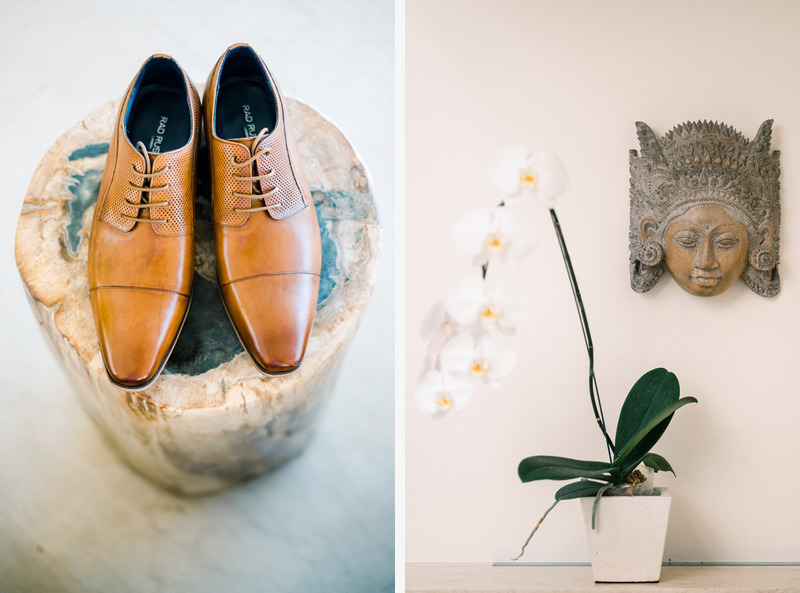 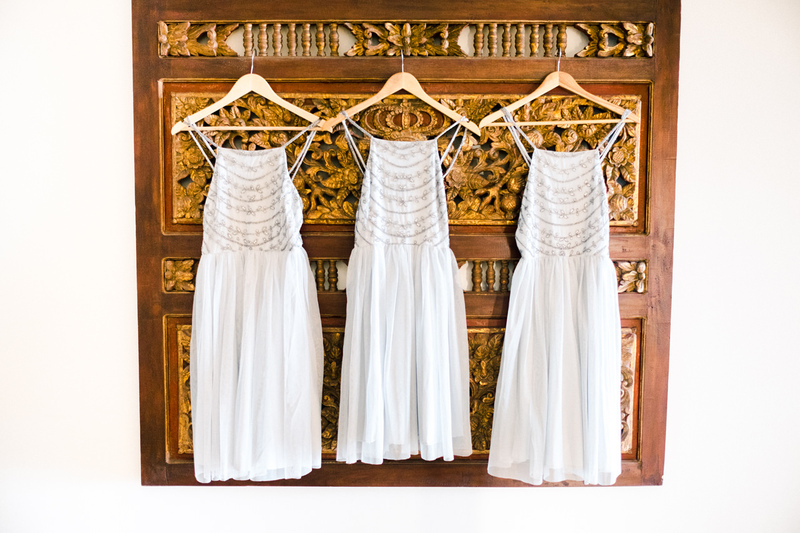 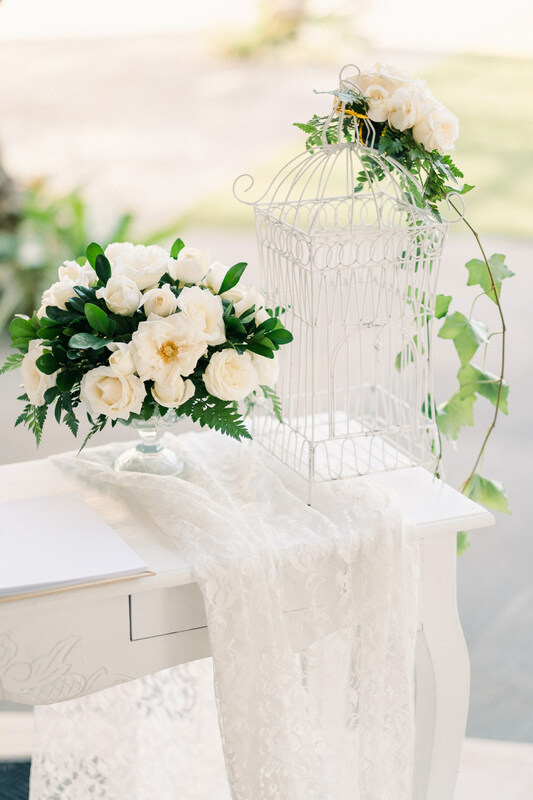 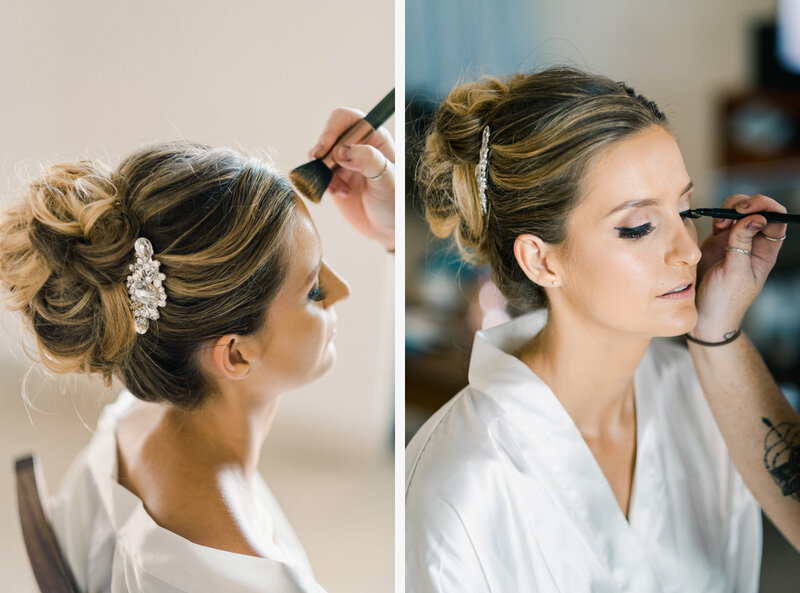 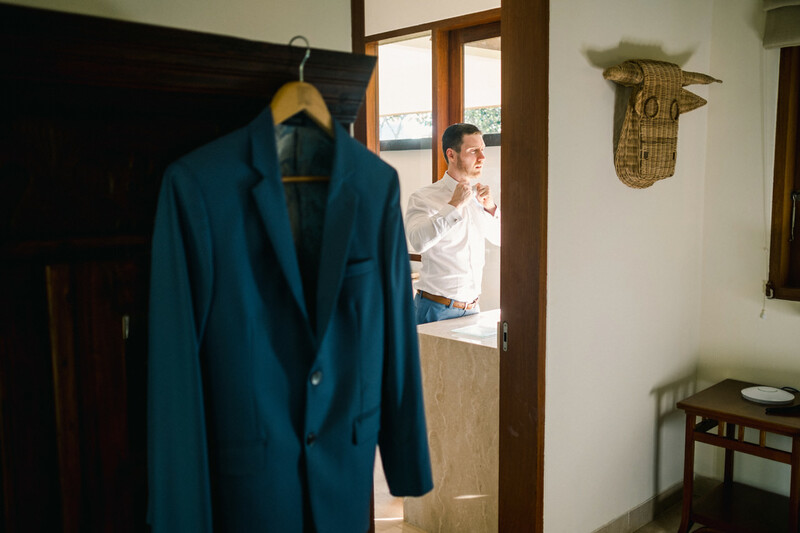 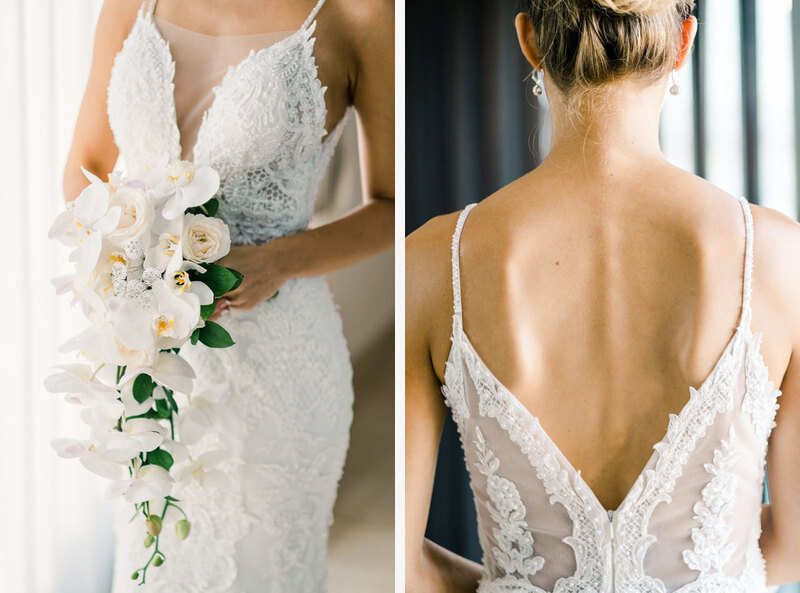 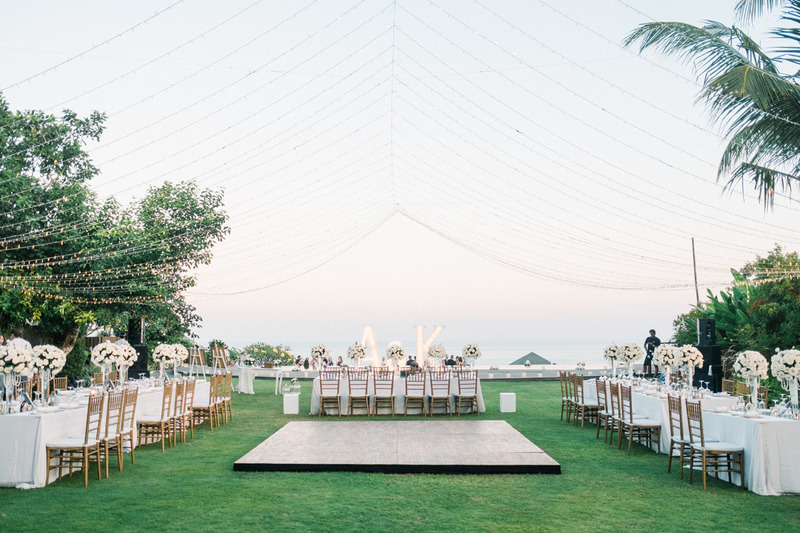 They kept things simple but elegant as they wanted their wedding day to be intimate, small gathering of their closest friends and family celebrating their marriage in Bali. 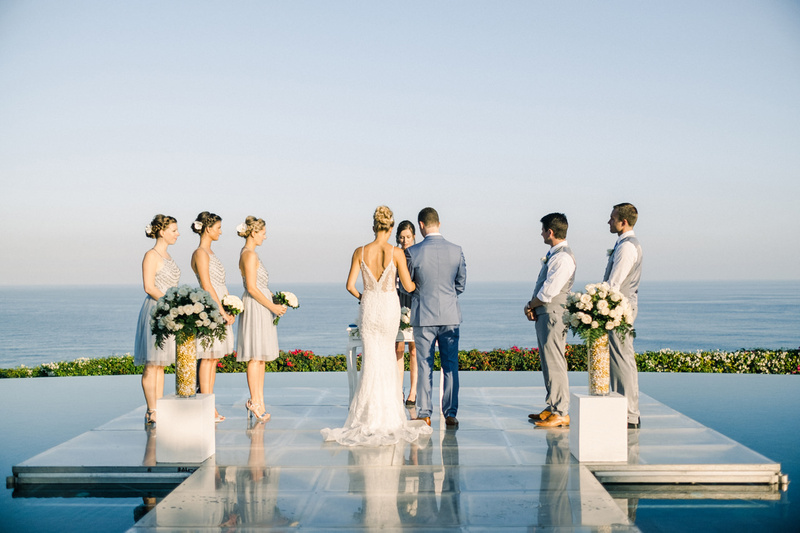 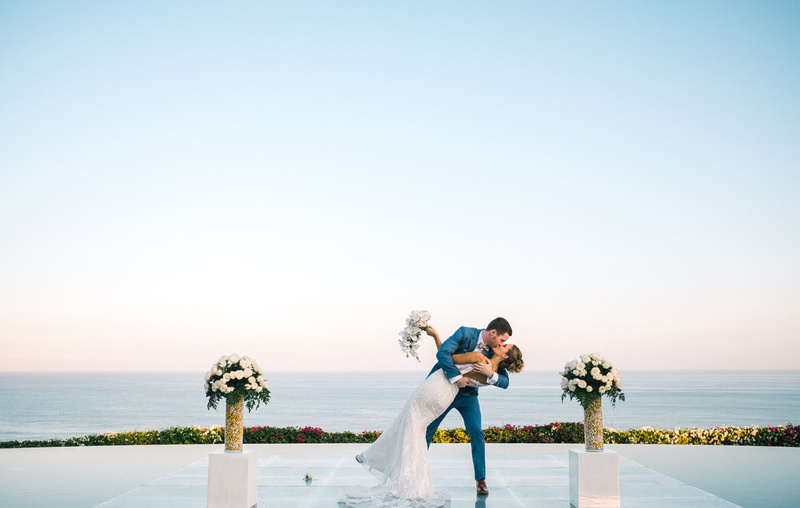 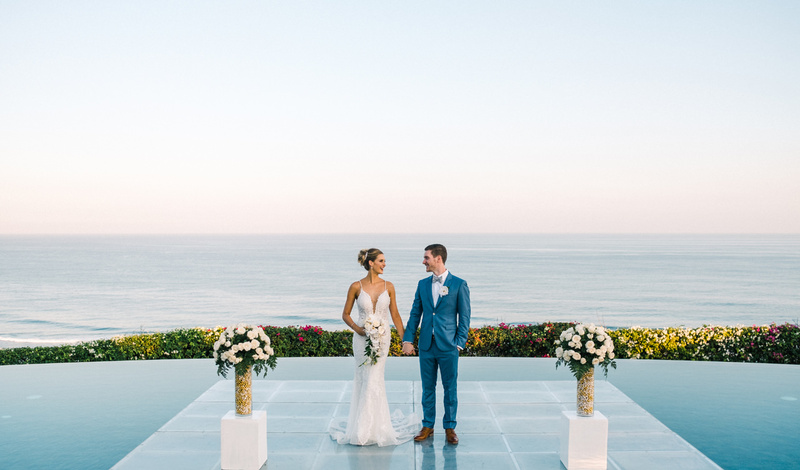 This elegant ocean view Bali wedding photography was held in Pandawa Cliff Estate, the most popular Bali wedding venue for a couple who look for ocean for the witness. 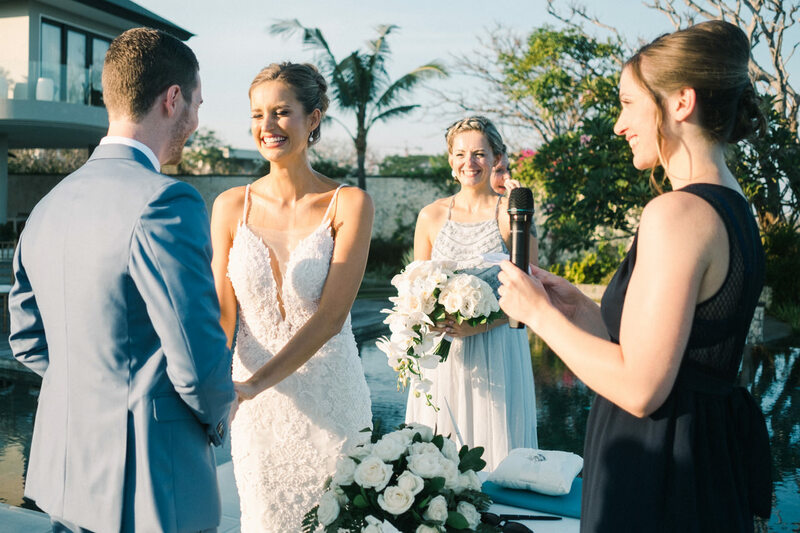 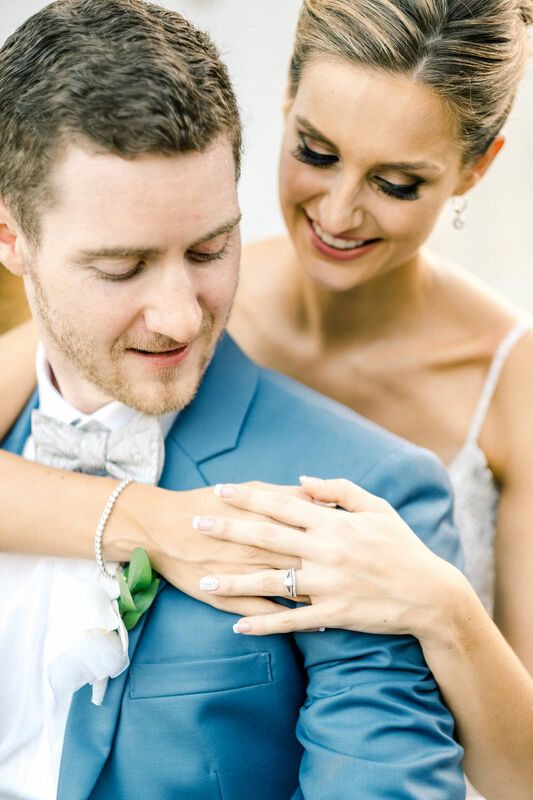 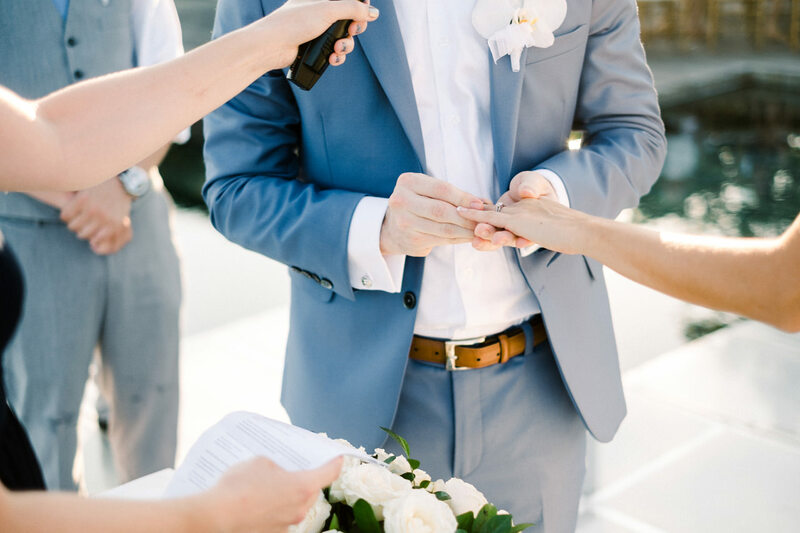 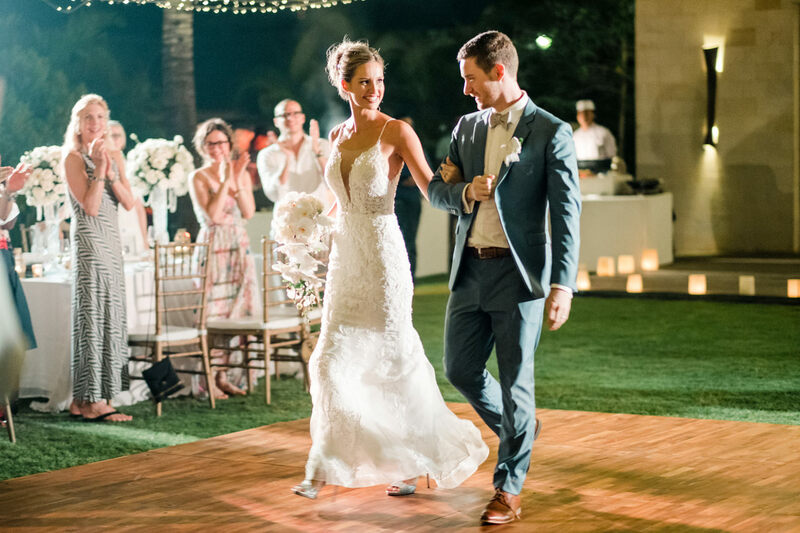 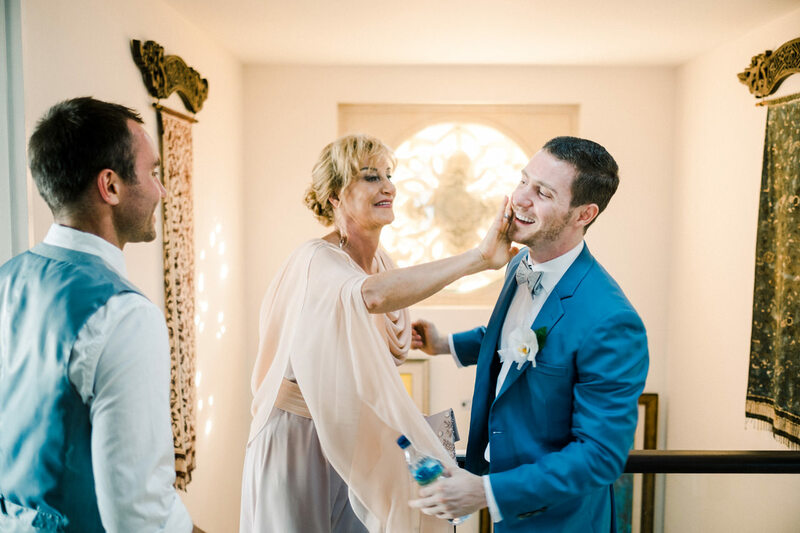 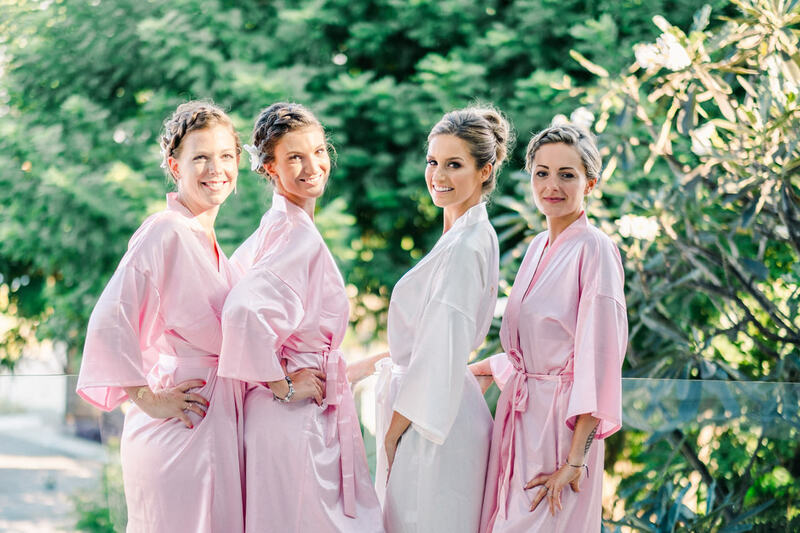 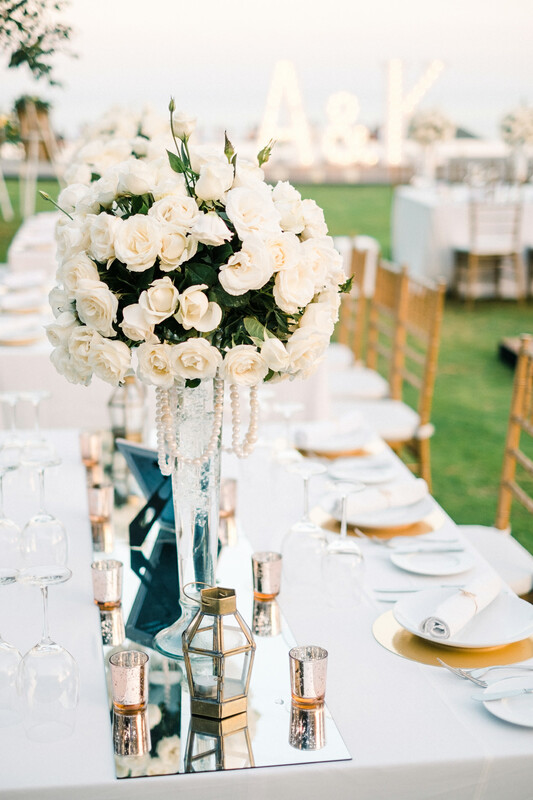 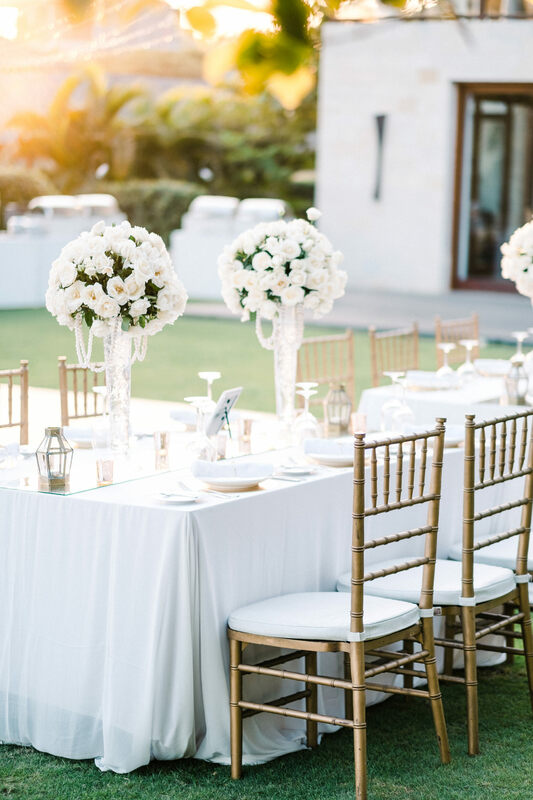 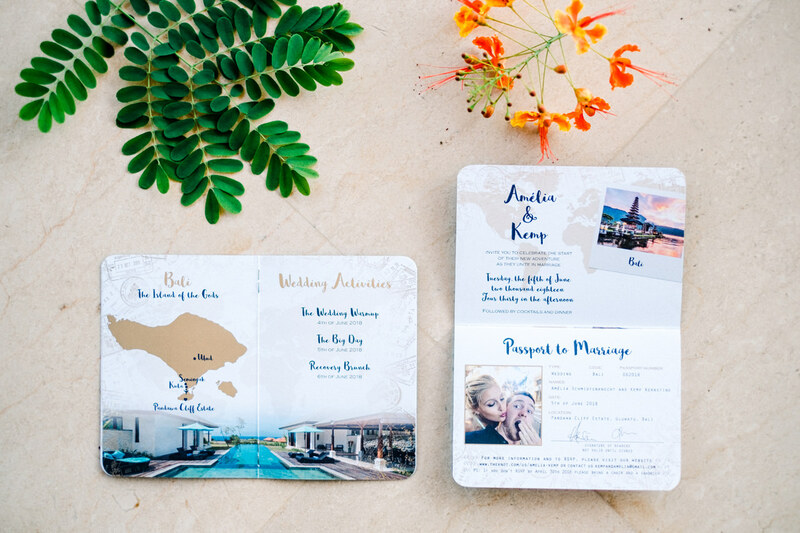 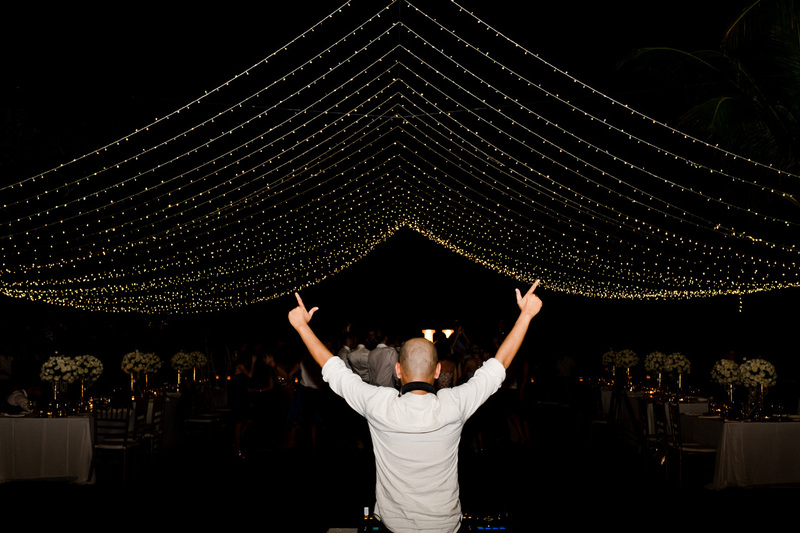 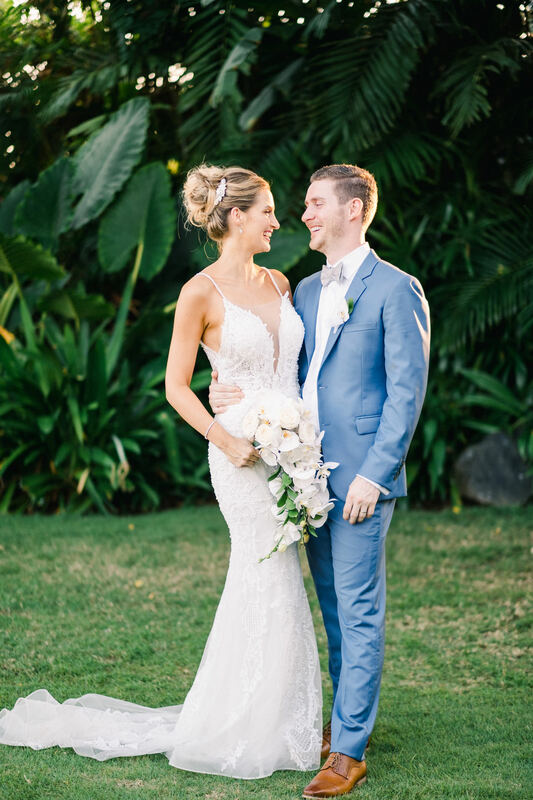 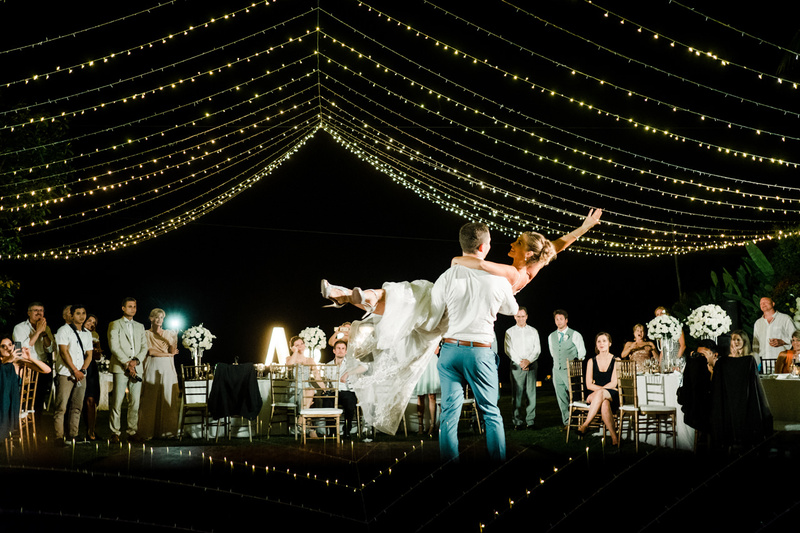 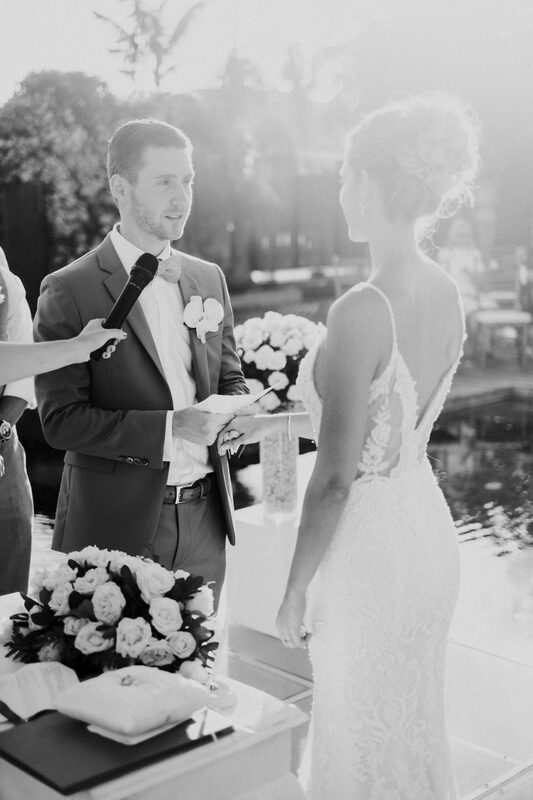 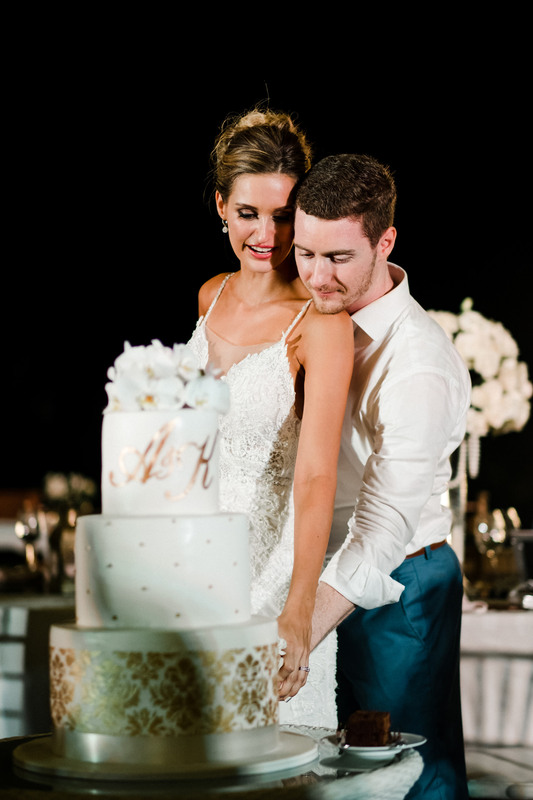 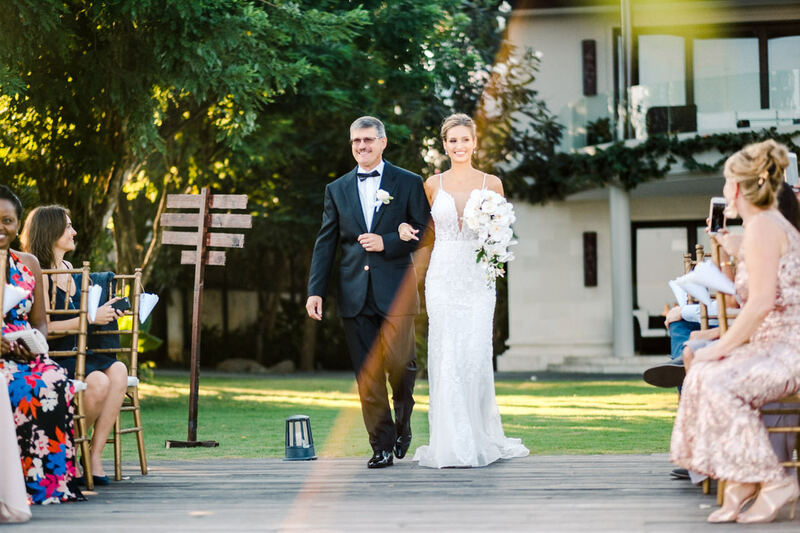 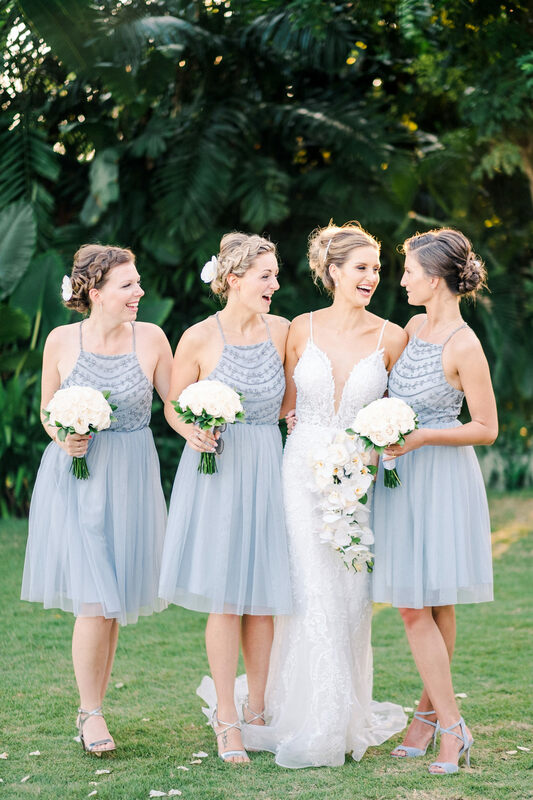 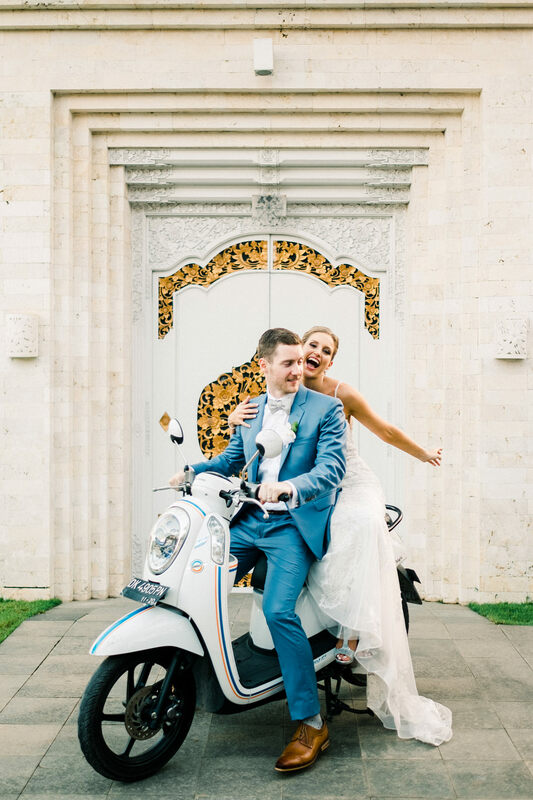 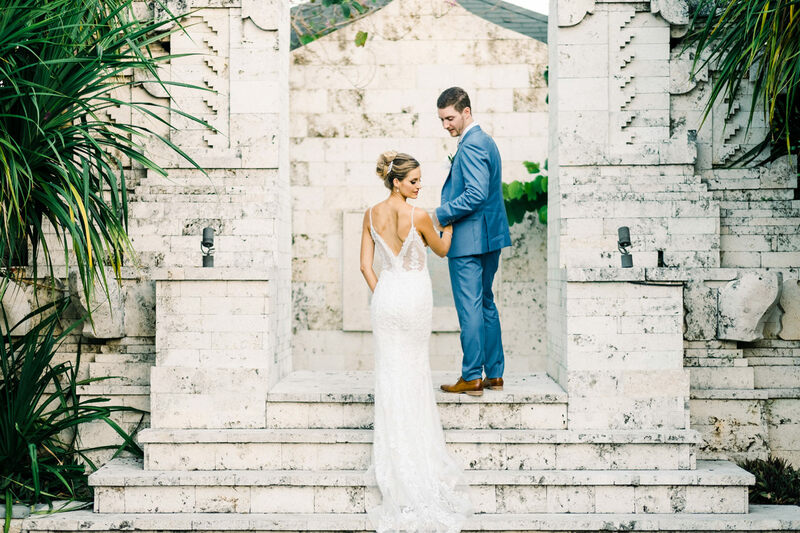 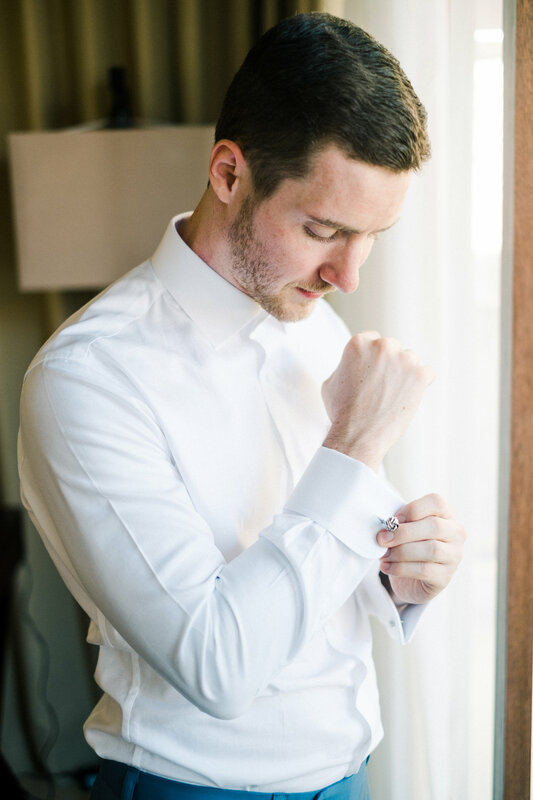 Destination wedding in Bali are a great idea for couples who want to escape from the city and enjoy the all summer day in Bali with all the family and close friends.